July 19, 2016 ANCHORAGE — Governor Bill Walker announced today the appointment of Department of Administration Commissioner Sheldon Fisher to the Alaska Permanent Fund Corporation Board of Trustees. The six-member board sets policy for the Alaska Permanent Fund Corporation, and manages the assets of the Permanent Fund and other funds designated by law, including the Alaska Mental Health Trust Fund. Commissioner Fisher will fill a board seat reserved for one of the Governor’s cabinet members. As the head of the Department of Administration, Commissioner Fisher directs all centralized administrative services for state agencies, including finance, personnel, labor relations, building management, and retirement and benefits. Additionally, the department oversees the Public Defender Agency, Office of Public Advocacy, Division of Motor Vehicles, Alaska Public Offices Commission, Alaska Public Broadcasting, Alaska Oil and Gas Conservation Commission, and the Office of Administrative Hearings. Commissioner Fisher currently serves as a trustee for the Alaska Retirement Management Board, which has fiduciary responsibility for the assets of the state’s retirement systems. Commissioner Fisher has more than 20 years of experience in private sector management; most recently as Chief Operating Officer for McKinley Capital Management in Anchorage. 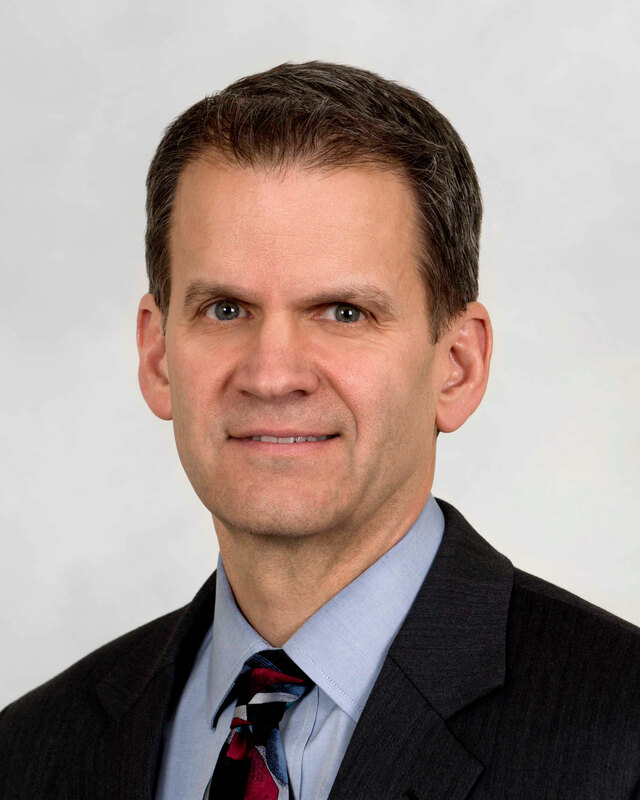 Prior to McKinley, he spent 15 years in the telecommunications industry, including six years as senior vice president of sales and marketing at Alaska Communications. Commissioner Fisher holds an economics degree from Brigham Young University and a law degree from Yale University. The Alaska Permanent Fund Corporation Board of Trustees is made up of six members appointed by the Governor; four public members, the Commissioner of Revenue, and one additional Cabinet member of the Governor’s choosing. Be the first to comment on "Walker Appoints Fisher To Permanent Fund Board"